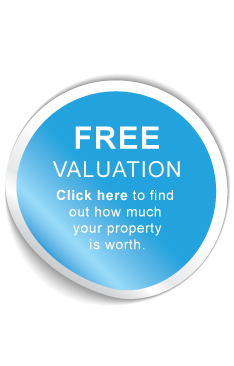 width='716' height='300' frameborder='0' scrolling="no" ALLOWTRANSPARENCY="true" style="visibility:hidden;" onload="this.style.visibility = 'visible';"
NO GIMMICKS, NO CATCHES, YOUR PROPERTY SOLD OR LET AT A FRACTION OF THE COST OF A TRADITIONAL HIGH STREET AGENT. CALL US ON 03333 444 994 AND LET US SHOW YOU HOW WE CAN SAVE YOU £1,000’S OFF YOUR FEES! !